Our dental philosophy is built around a series of different elements, each of which we believe is integral to the patient experience and contributes significantly to dental health outcomes. One of the main reasons we opened The Reef was so that we could do things differently — namely, so that we could focus on the quality of the patient experience, instead of patient quantity, which is unfortunately often the focus of many dental clinics. We are a hygiene-focused practice. This means we prioritise prevention and maintenance. Many dentists inadvertently focus their practice on intervention, and while repairing teeth is obviously something we are passionate about, we place extra emphasis on doing everything we can in conjunction with the patient to ensure their teeth remain healthy and don’t get to the stage where they need to be repaired. When you come in at regular intervals for continuing care, you’ll always be seen to by your health professional who will check your teeth, make sure you are doing the right thing at home, and provide education where it’s needed. We make sure our patients understand that optimal oral health is dependent upon a series of positive habits repeated daily, monthly and annually. At The Reef, we believe everyone deserves a great and healthy smile that they aren’t self-conscious about. Our aim is always to provide the guidance and support that you need to take control of your dental health, and we want your visits to us to be a positive experience, which we try to cultivate through a range of things — from building relationships with our patients, to installing a TV on the ceiling so patients can chill out with Netflix while they’re having their dental work done. Having grown up along Perth’s northern beaches, Dr Plichta is a true local. From a young age, Dr Plichta watched as his father, a master carpenter, perfected every job he took on with focus, perseverance and attention to detail. His father’s approach to the craft of carpentry had a profound impact on how Dr Plichta approaches the craft of dentistry and also fostered an early interest in making things, which is a key part of his job as a dentist. But dentistry wasn’t always on the cards for Dr Plichta. During his younger years, he was most passionate about AFL. Although he still enjoys the footy and remains a staunch West Coast Eagles supporter, he eventually discovered his true calling in the dental industry, where he gets to combine his love of science and the enjoyment he gets from making things. 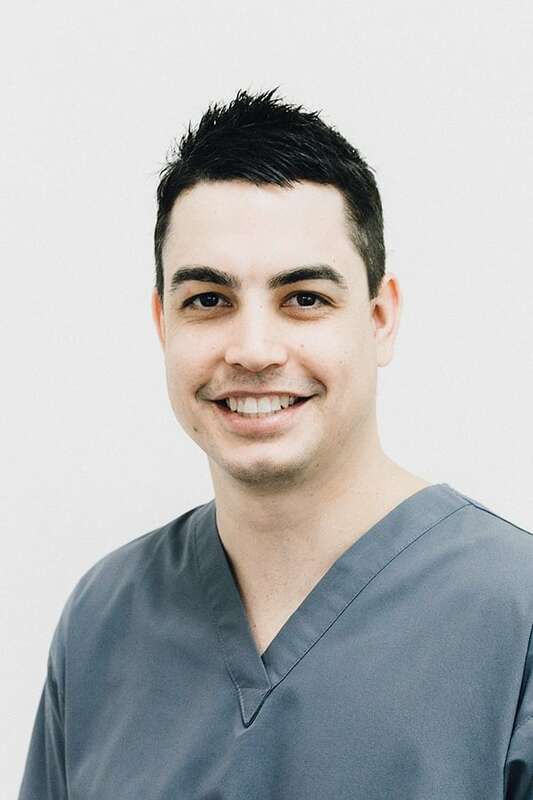 He graduated from the University of Western Australia in 2009 to become the first Indigenous dentist in Western Australia (his heritage originates in an area south of Darwin). Just as some people enjoy and take great satisfaction from rebuilding and refurbishing an old house, Dr Plichta takes great pleasure in perfectly reconstructing and restoring teeth and, ultimately, helping people to feel great about their smile. Born and bred in Perth, Michelle grew up in the northern suburbs. She believes we are lucky to be living in such a beautiful place in the world and loves getting to work in one of Perth’s best coastal suburbs. 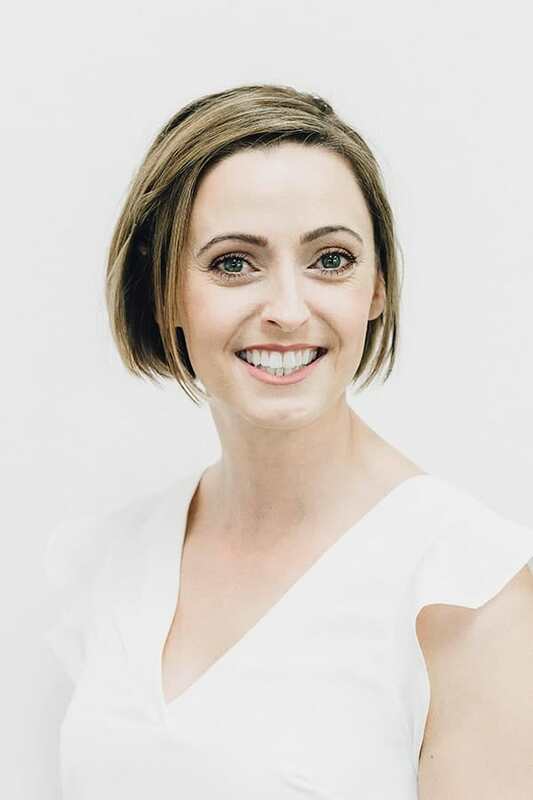 As The Reef’s practice manager, Michelle applies her many years of dental knowledge, which she has been acquiring since 2008 when she studied dental assisting with both Central TAFE and the Oral Health Care Centre of WA (OHCWA). Prior to beginning her career in dentistry, Michelle was a beauty therapist. Outside of work, Michelle relishes being part of a large family. She is very close to her sister and her five sisters-in-law, and she loves getting to spend time with all nine of her nieces and nephews. Michelle enjoys entertaining and cooking for others, but her biggest love is that for her animals. She has two incredibly spoilt Whippets and a hairless cat that takes priority on her camera roll, and she is more than happy to show photos to anyone who wants to see them!